European Commission enters the World Trade Organization. 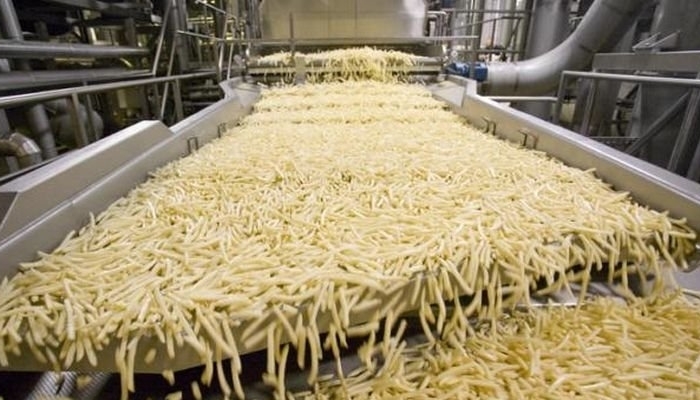 The anti-dumping duties that Colombia has introduced on deep-frozen potatoes from Belgium, the Netherlands and Germany are contrary to trade rules. The European Commission will, therefore, submit the dispute to the World Trade Organization (WTO). according to Friday after discussion of the EU trade ministers in Brussels. Both stated that they had tried unsuccessfully to bring the Colombians to their plans. South Africa and Brazil have already introduced such taxes, and that is why Kaag believes it is essential that action is taken. The minister does not expect rapid countermeasures. “That takes time, and that is frustrating,” says Kaag. The Dutch potato industry fears a domino effect that closes the South American market for frozen potato chips. “It is essential for this sector”, stated Kaag, who declared that Prime Minister Rutte would address the matter at the end of this month during a trade mission to Colombia. “The European Union will support European fries”, said European Commissioner Cecilia Malmström (Trade). According to her, the research on which the Colombians base the levies is “unfounded”. Her department has begun to prepare the legal procedure at the WTO. Over the past year, her team has tried nineteen times in various ways to sustain the access of European fries to the Colombian market.